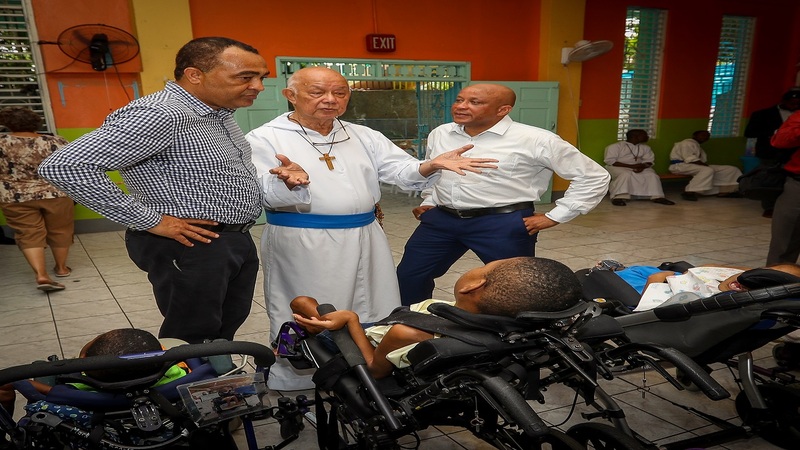 Father Richard Ho Lung (centre), speaks with Minister of Health Dr Christopher Tufton (left) and Executive Vice President of Individual Life Insurance at Sagicor, Mark Chisholm (right). 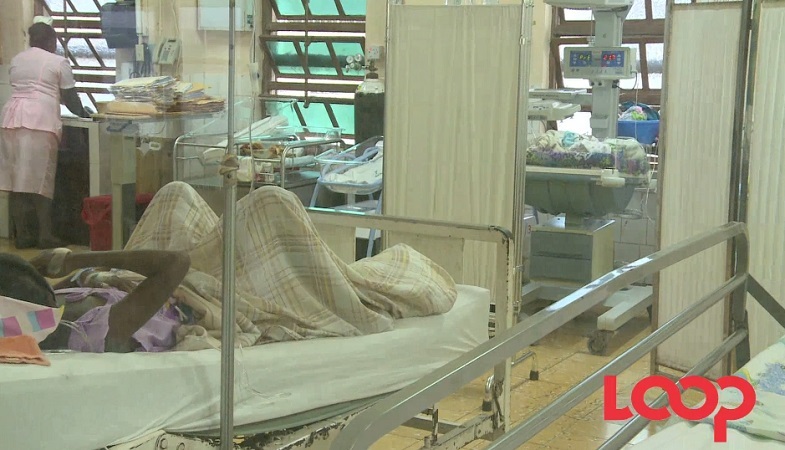 Sagicor Group Jamaica last week officially handed over numerous items, worth over $20 millio, to the Father Richard Ho Lung founded Bethlehem Children’s Home for Abandoned Children; the proceeds are from the $50.5 million raised in last year’s 19th staging of the Sagicor Sigma Corporate Run. Sagicor provided the home with numerous upgrades and necessities to improve the overall living condition and environment for the over 20 occupants; the proceeds include a 15 seater bus to assist with transportation needs, a commercial generator, two 2000 gallon water tanks, installation of a box drain, provision of storage cupboards for the children, a commercial stove, laundry dryer and blender, a year worth of groceries, installation of murals and new signage for the Home. Speaking at the handing over event, Executive Vice President of Individual Life Insurance at Sagicor, Mark Chisholm, reiterated the company’s commitment to giving back and the various initiatives undertaken by Sagicor Foundation to help improve the lives of people in the communities it serves. 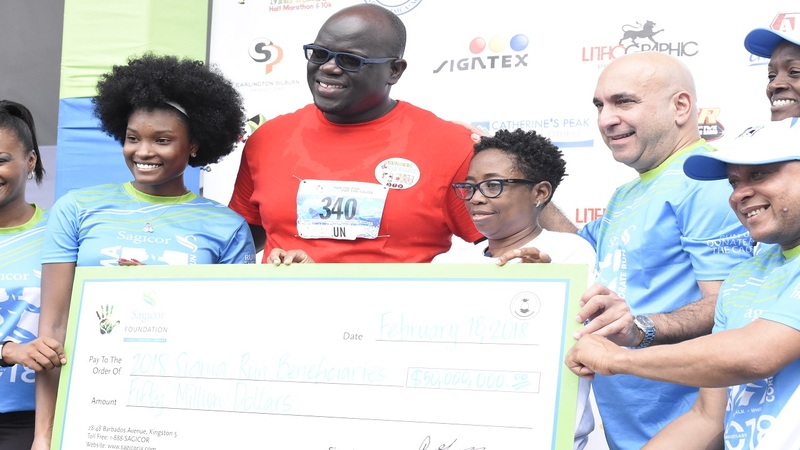 Minister of Health, Dr Christopher Tufton, lauded Sagicor for its contribution to nation building, calling on more Jamaicans to participate in the company’s annual charity run, noted that he participated this year at the 20th staging and was impressed with the overwhelming support. The Sagicor Sigma Corporate Run has raised over $300M for some 30 charities since its inception in 1999. The annual road race event is staged to increase awareness of institutions that care for children whilst raising much needed funds to assist their programmes. 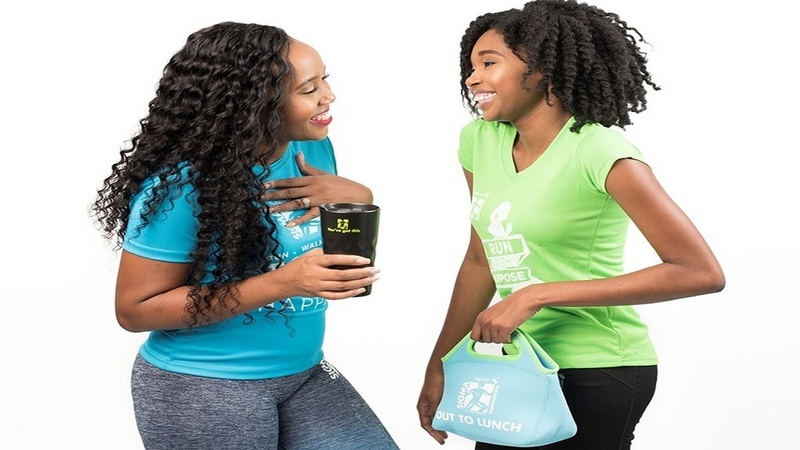 The Sigma Run was designed to help, support and strengthen healthcare in keeping with Sagicor's mandate to improve the lives of persons in the communities which it operates.